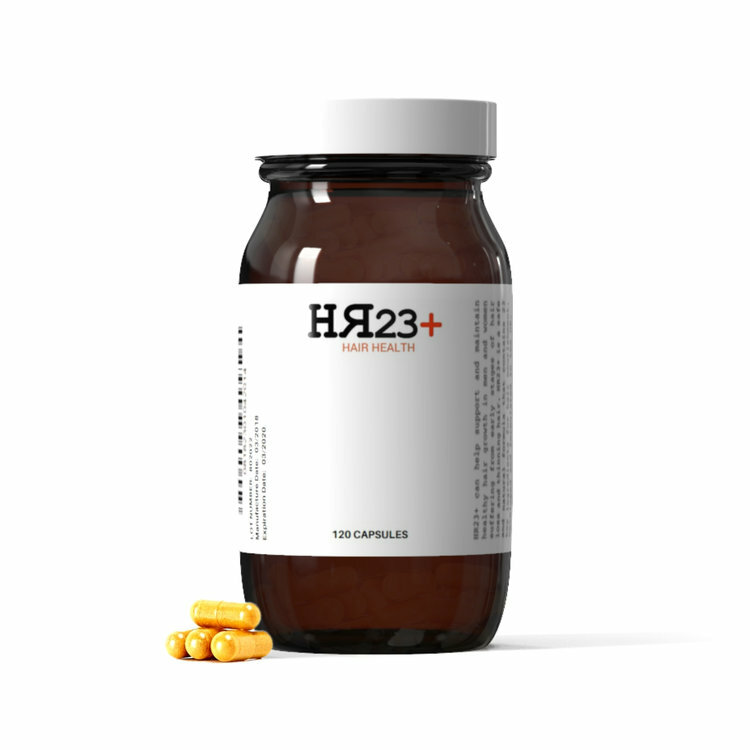 HR23+ hair health supplement is now available for wholesale to well-established health and beauty online and offline distributors. Europe's fastest growing hair health brand is now on the hunt for popular stockists with a passion for health and beauty products. HR23+ spokesman said, "The HR23+ brand has grown so much over the past 12 months that we feel it is ready to be sold and distributed through other well-established health and beauty online stores and high-street shops and hair salons/barbers. We are excited at the prospect of working with some great brands within the health and beauty sector." What criteria is needed in order to distribute HR23+? In order to get the very best out of our brand and your business, we are seeking distributors with a strong emphasis on health, beauty and hair care. Salons and barber shops would also fit nicely into the target category. 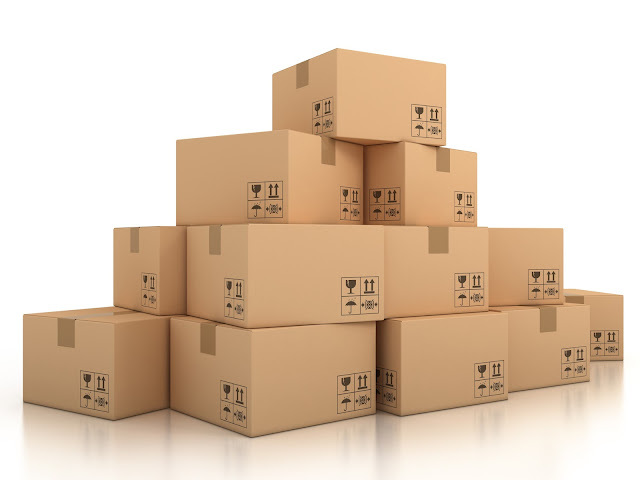 Initially, we offer low minimum quantity orders, in order to help smaller businesses establish the brand, with a view to growing it accordingly. We also offer competitive pricing plans, helping distributors and their customers get the best possible value for money on this winning supplement. Why should you stock HR23+? 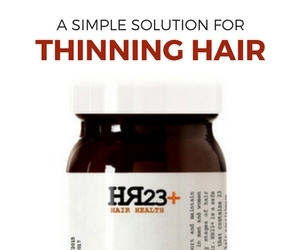 Launched in 2014, HR23+ hair health supplement has become the fastest growing product of its kind on the market. Our customer feedback survey 2016 showed an impressive 91% female customer satisfaction rate, and an 89% male customer satisfaction rate, respectively. This winning herbal supplement is safe to use and is distributed to over 60 countries worldwide. By being one of the first stockists, you will rank highly on many online search engines, and therefore gain excellent exposure.